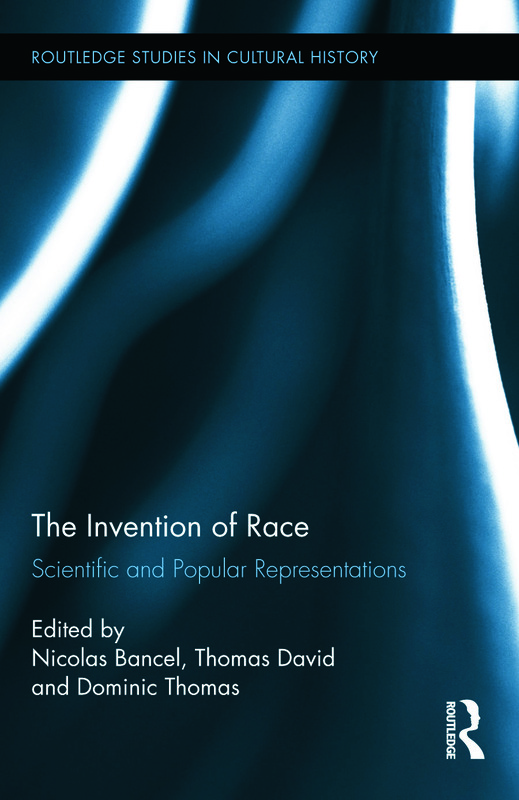 This edited collection explores the genesis of scientific conceptions of race and their accompanying impact on the taxonomy of human collections internationally as evidenced in ethnographic museums, world fairs, zoological gardens, international colonial exhibitions and ethnic shows. A deep epistemological change took place in Europe in this domain toward the end of the eighteenth century, producing new scientific representations of race and thereby triggering a radical transformation in the visual economy relating to race and racial representation and its inscription in the body. These practices would play defining roles in shaping public consciousness and the representation of “otherness” in modern societies. The Invention of Race provides contextualization that is often lacking in contemporary discussions on diversity, multiculturalism and race. Nicolas Bancel is Professor at the Insititute of Sports Science at the University of Lausanne, Switzerland. Thomas David is Professor at the Institute of Economic and Social History at the University of Lausanne, Switzerland. Dominic Thomas is Madeleine L. Letessier Chair of French and Francophone Studies at the University of California Los Angeles.